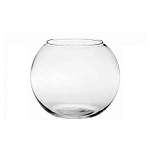 This One Gallon Cookie Jar with Glass Cover is an outstanding choice for any location trying to have a simple elegance to their displays. 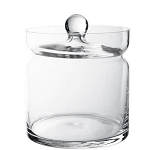 Each gallon jar is made of crystal clear glass and comes with a matching glass lid with handle. Due to the clear construction, not only can customers see contents easily, but employees can see when a refill is necessary. 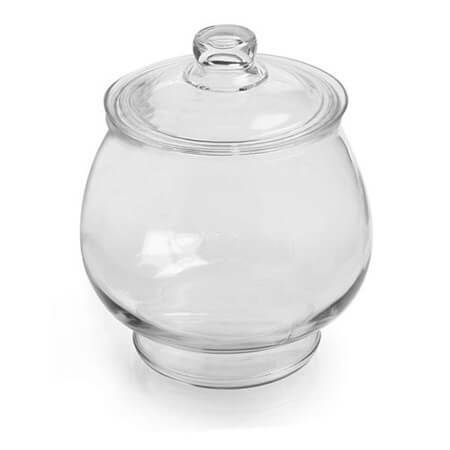 Reminiscent of being at grandmas house and seeing her cookie jar filled with mouth-watering creations, your shop can bring back those memories with this comparable jar. Set up visually appealing displays with colorful candy, chocolates, coffee beans, freshly baked brownies and so much more for top sales in your location. 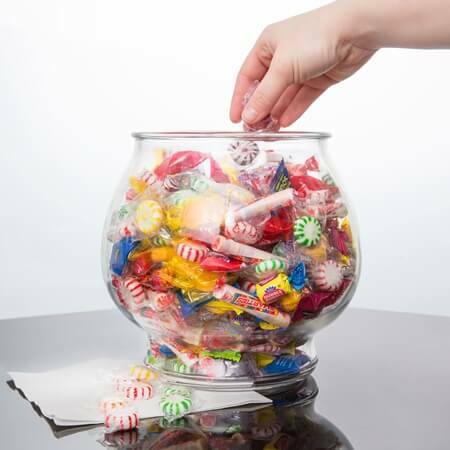 Order your candy jar today!